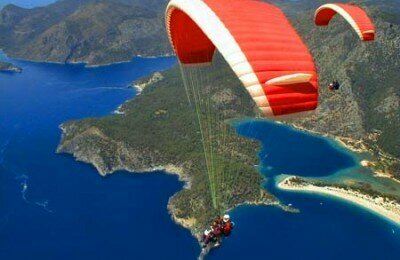 At Indian Tour Packages, our Himachal Pradesh tour packages are a fantastic combination of amazing scenery and great history. 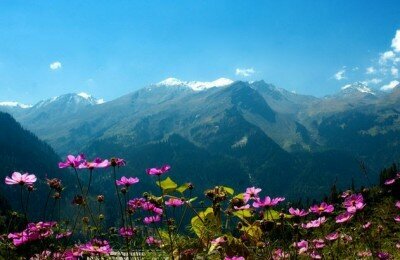 Grab the best Himachal holiday packages by Indian Tour Packages. 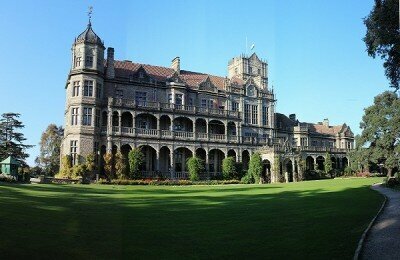 Himachal Pradesh is a lovely state belonging to the northern region of India. 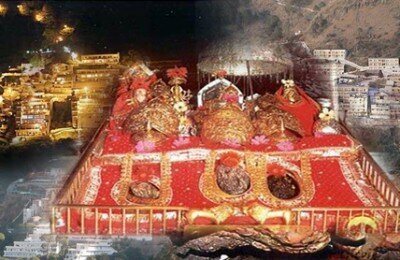 Called Devbhoomi for example Land of the Gods it lays in the western parts of the mighty Himalayas. Snow-white mountain peaks, deep river valleys, verdant greenery, lush forests and plenty of geographical marvels make Himachal the outdoor adventure locale in India. 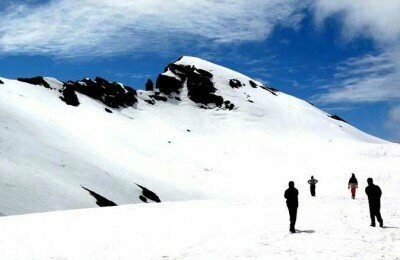 Our Himachal Pradesh tour packages let you indulge in the breathtaking natural beauty and topographic diversity of the state. 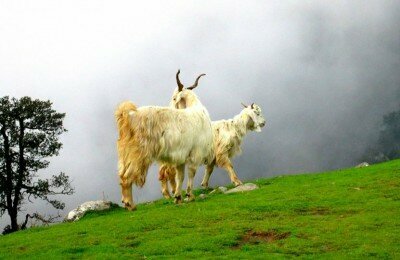 The best time to explore Himachal Pradesh is during summer from March to May. A tour of this region gives you a glimpse of varying cultures, traditions, communities and people living together in harmony. Book our Himachal holiday package and explore various picturesque hill stations, abundant wildlife, gushing waterfalls, the Trans-Himalayan trekking trails, emerald lakes, snow-covered mountains and barren lands in the upper Himalayan region. Marvel at the creator’s architecture when you find villages balanced on stunning slopes that defy gravity. Every area in this region offers something different and manages to lure without much effort. 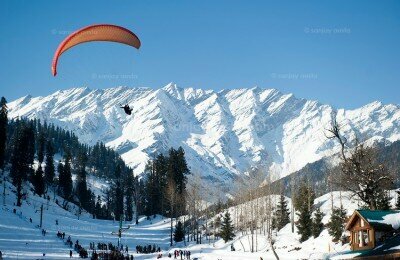 So, just contact us at +919811957978 and get the best Himachal holiday packages.